I’m so excited about this news! I’m the winner of the 2017 Eugene and Marilyn Glick Indiana Authors Award (Regional Category)! I’m a proud Indiana native and of course, if you’ve read the books, it figures into my writing. 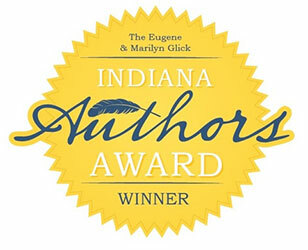 Thank you to the Glicks for supporting Hoosier authors and to the judges and the Indiana Public Library Foundation. Thank you also to the librarians and readers who nominated me! I’m looking forward to meeting the other winners and finalists at the event in October.